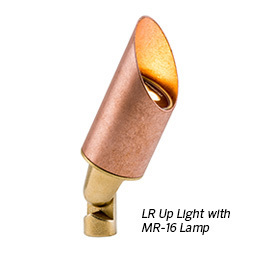 FX Luminaire released its redesigned LR and new MR copper/brass up lights. Photo: FX LuminaireThe LR has been a popular fixture in coastal environments because it resists the corrosion often seen in traditional aluminum fixtures, the company said. The LR’s sister fixture—the smaller MR—brings the elegance, performance and corrosion resistance of precious metals to another category of fixtures, ensuring seamless continuity across any project site, according to the company. Both the LR and MR fixtures are compatible with zoning and dimming functionality using Luxor technology.